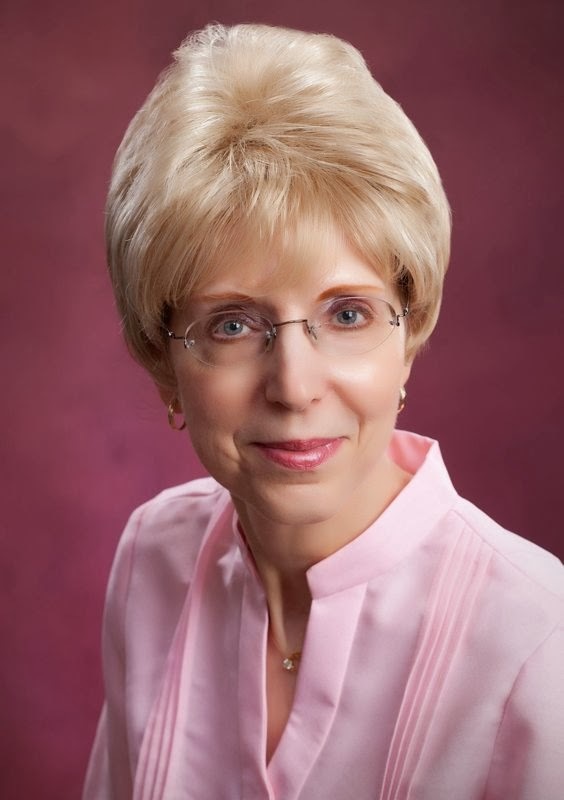 Stop by Seekerville and discover the mysteries of writing the historical novel. is my guest and she’s ready to field any questions you might have. Come join the fun. Don’t forget, there’s always a giveaway in Seekerville. Just leave a comment for your name to be included in the drawing. 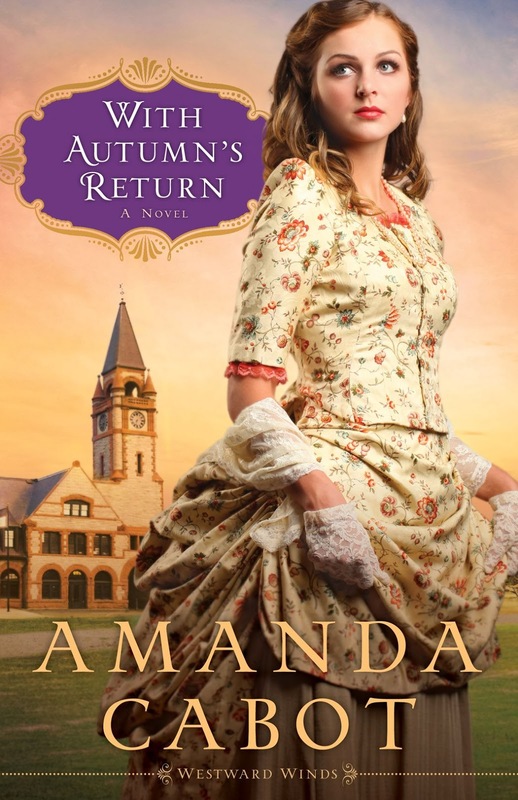 This entry was posted in Amanda Cabot, historical fiction, Seekerville, With Autumn's Return. Bookmark the permalink.